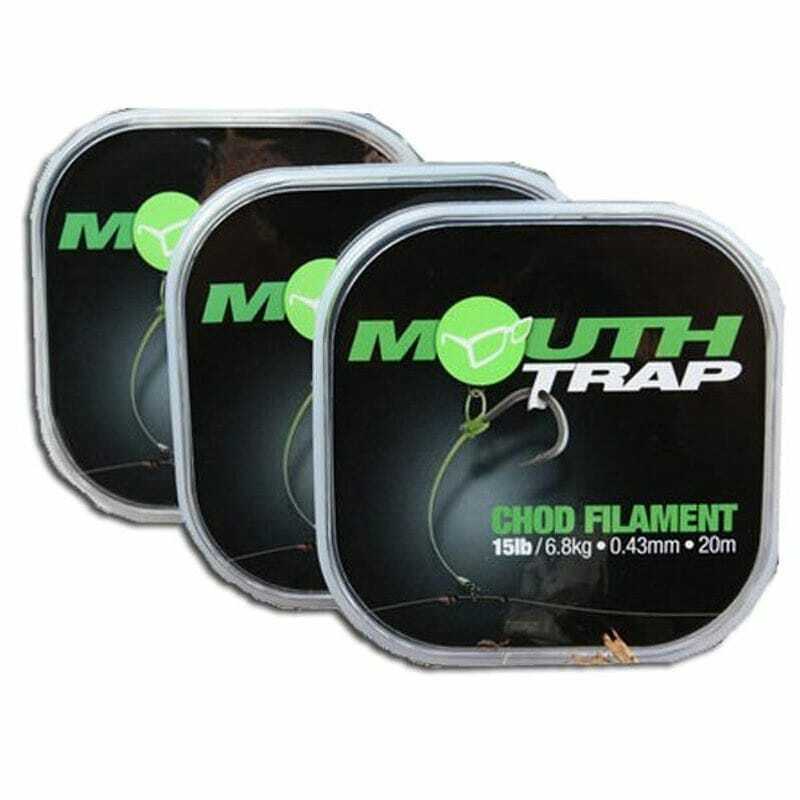 Mouthtrap has been designed to create the ultimate stiff rig in an easy, hassle-free manner. During testing there is one element that particularly stood out for the lads involved in the team – this was the fact that it is easier to manipulate than any other stiff material on the market, without the hassle of steaming over a piping hot kettle which takes up valuable fishing time and extra effort. Due to its unique make-up and high memory, the material retains a perfect curve when formed. 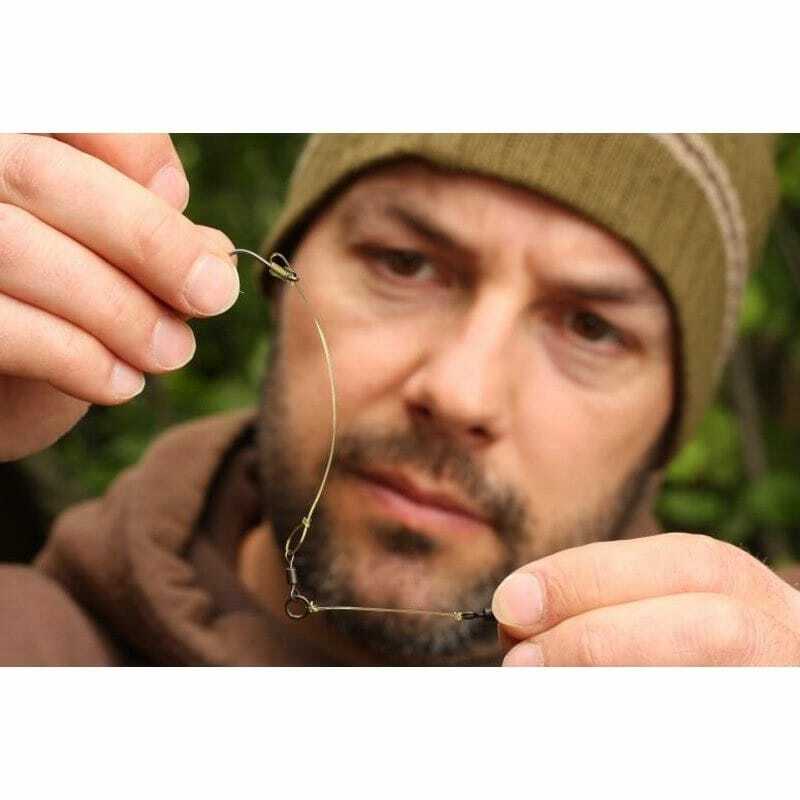 Consequently, it creates the perfect hinged-stiff rig or chod rig that so many of us incorporate into our angling. In other words, we have developed the BEST stiff filament out there. Mouthtrap, which is available in 15lb, 20lb and 25lb; is finished with a natural 'carpy' tint that will blend in with any background, something that is the highest priority of Team Korda. So, if you're after a true stiff rig material that is better than anything else on the market, take a look, you won't be disappointed!